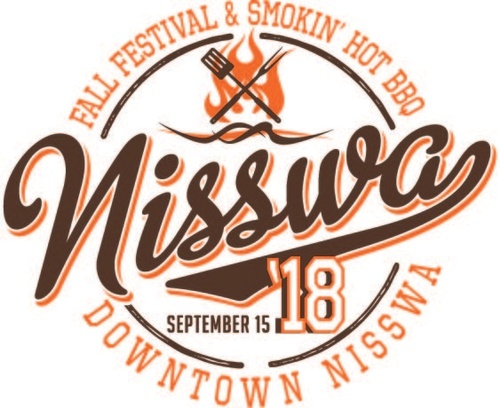 Nisswa ushers in fall with the 45th annual Nisswa Fall Festival on Saturday, September 15th. The 13th annual Smokin' Hot BBQ Challenge is also part of this annual fall tradition. Start your day with a pancake breakfast. You can participate in the medallion hunt and compete in the bean bag tournament. Kids congregate at KIDZONE near the Nisswa turtle track parking lot for activities that include bounce houses, games and much more! The tantalizing smell of barbecued ribs wafts through town as teams compete in the Smokin' Hot BBQ Challenge. After ribs are judged, the public gets its change to taste the creations. Live music throughout the day continues into the night with a live outdoor concert.